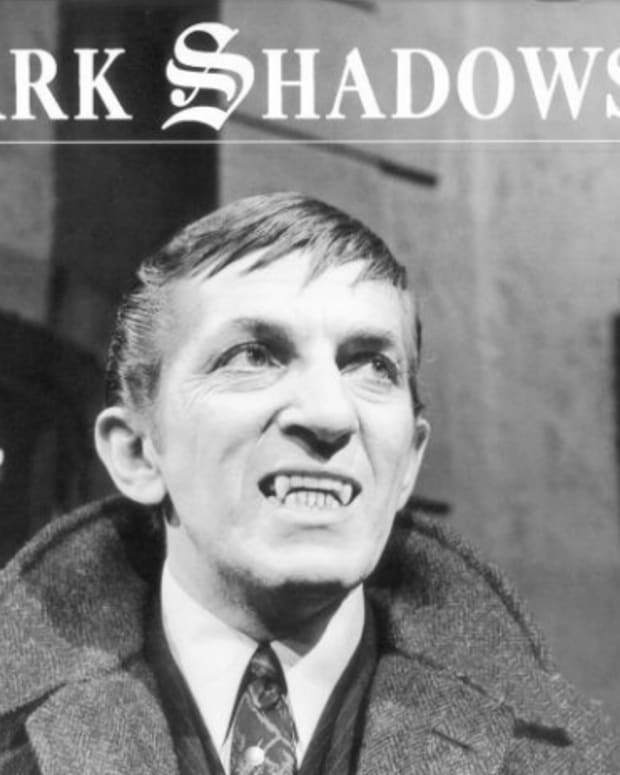 Is General Hospital The Best Soap of All Time? 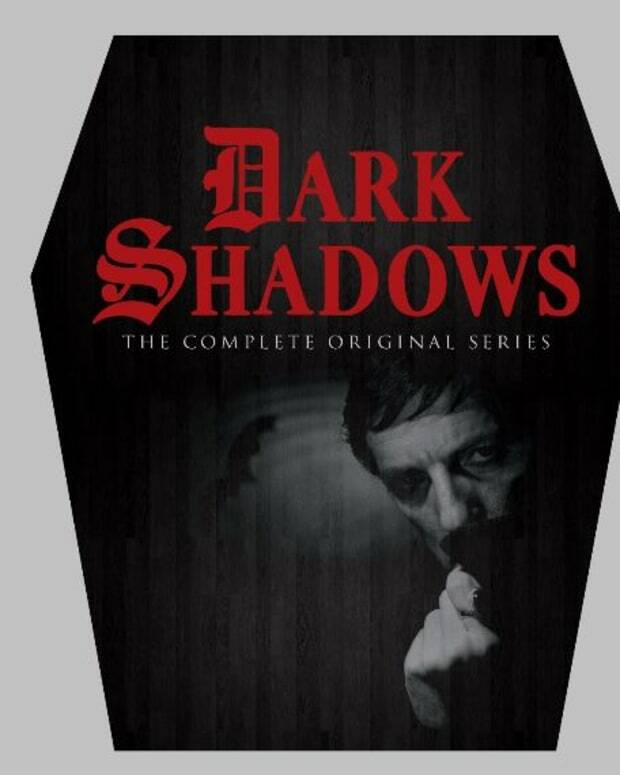 Entire Run of Orignal Dark Shadows Goes On Sale Today! 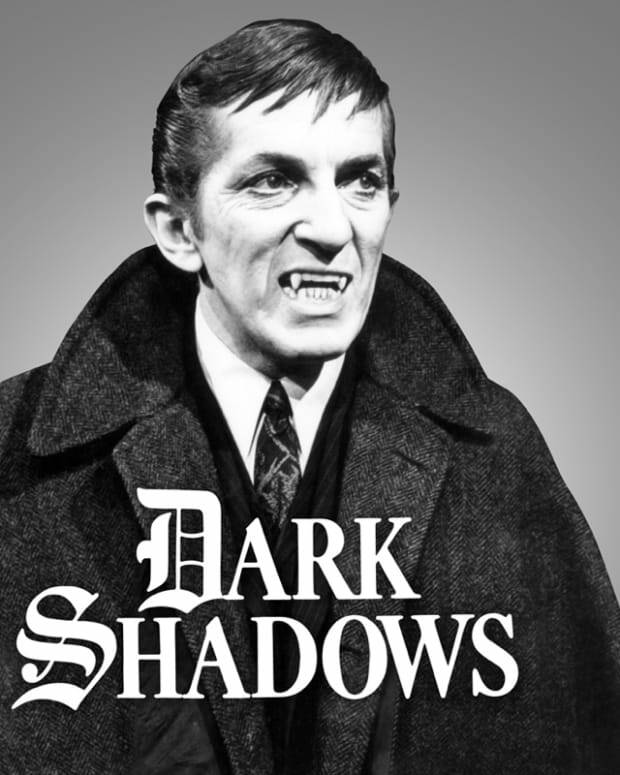 Trailer For Movie Version of Classic ABC Daytime Soap Dark Shadows Finally Premieres! 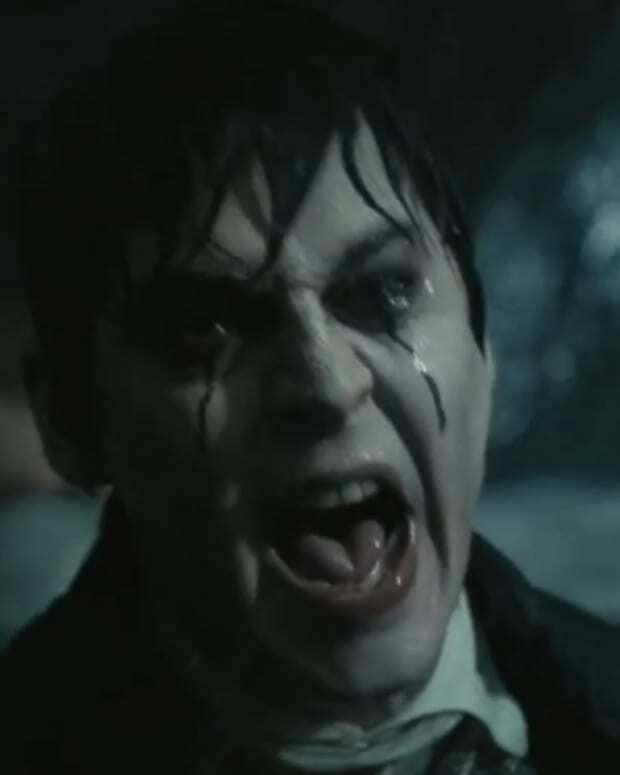 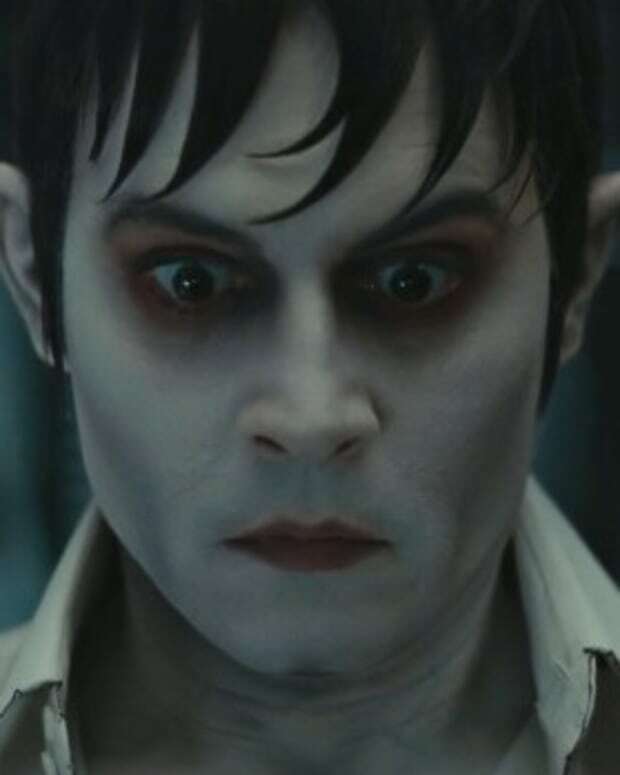 Helena Bonham Carter SLAMS Original Dark Shadows: "It's Actually a Really Bad, Hilariously Bad Soap Opera"
BREAKING NEWS: Johnny Depp to Star in Big Screen Adaptation of "Dark Shadows"